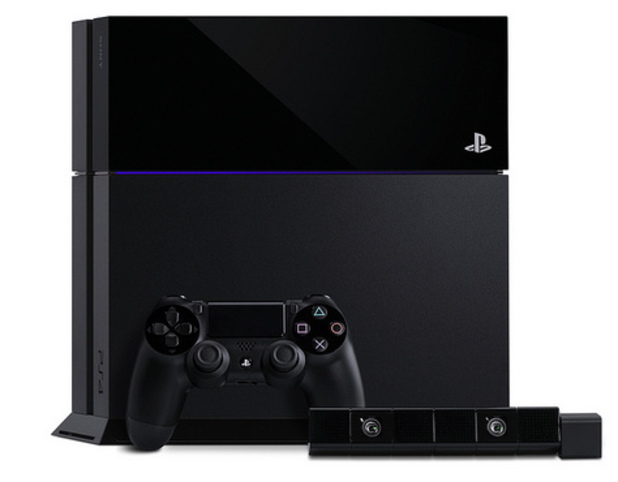 PS4 is announced – used games, price, photos, internet! The Playstation 4 was officially revealed yesterday and we’ve got all the facts about the price, used games, internet and some pictures too! Other cool bits about the PS4 are that it’s going to be cheaper than than the Xbox One. It’s £349 which is £80 cheaper than the Xbox. Another thing with the Xbox One is that it will have to connect to the internet every 24 hours to work. The PS4 doesn’t need any tricks like that. You just plug it in and play. Do you want an Xbox One or PS4? Let us know in the comment box below.